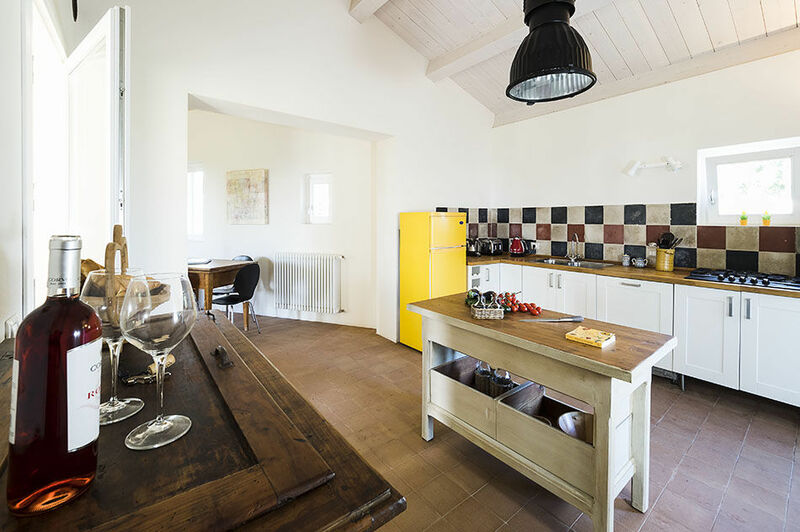 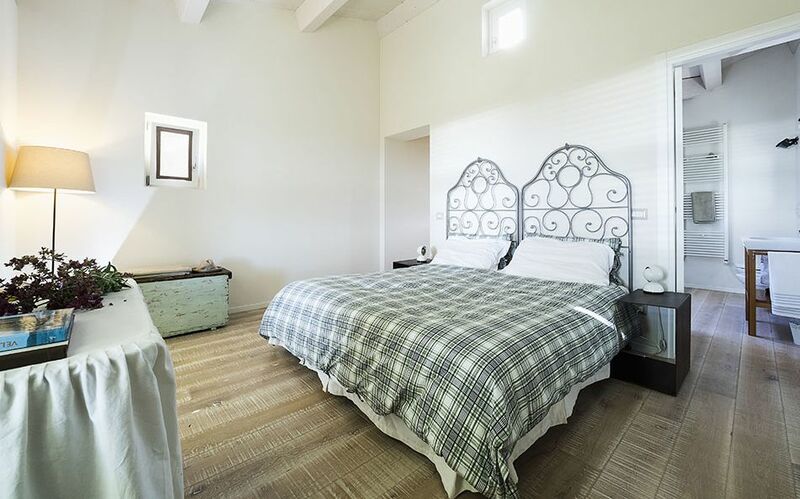 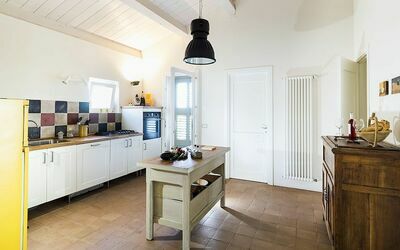 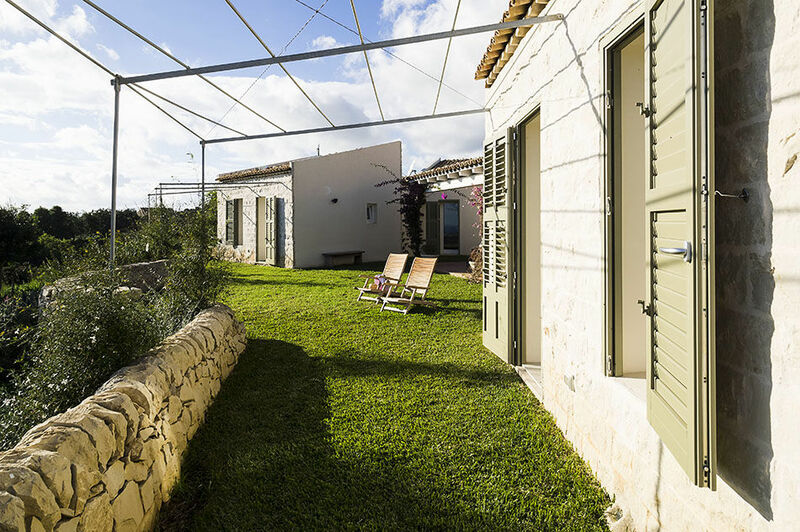 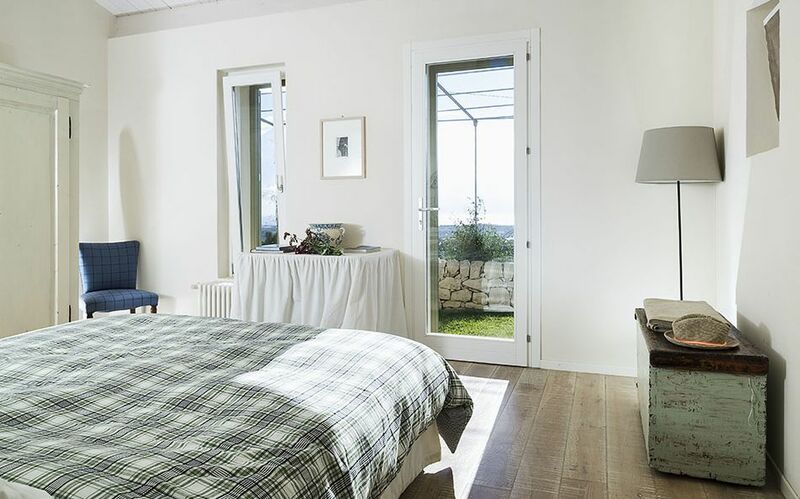 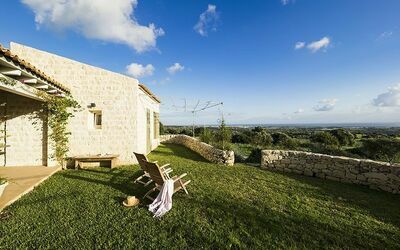 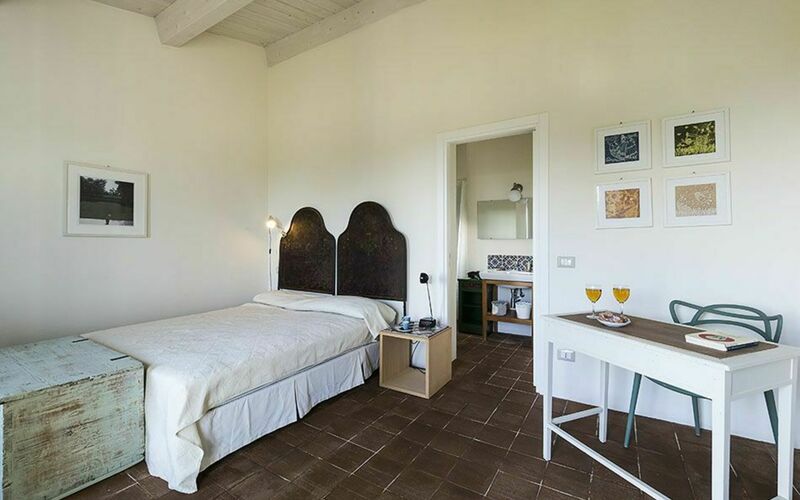 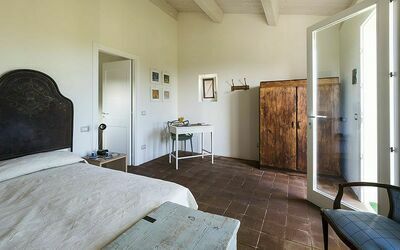 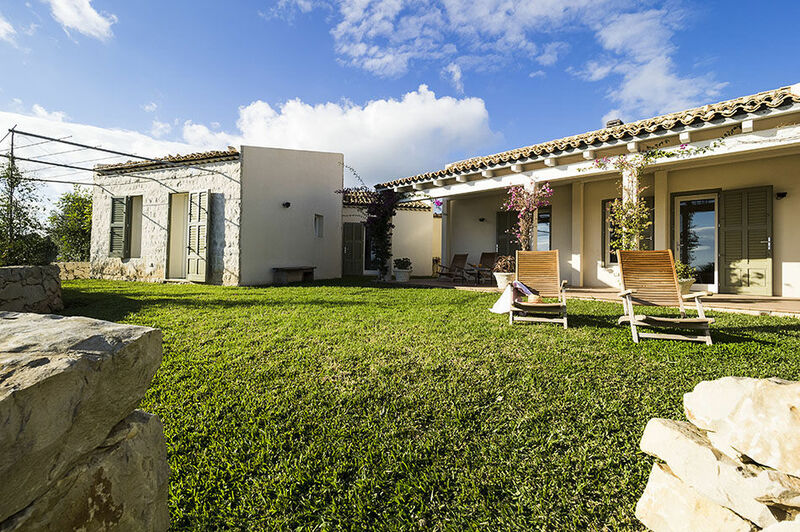 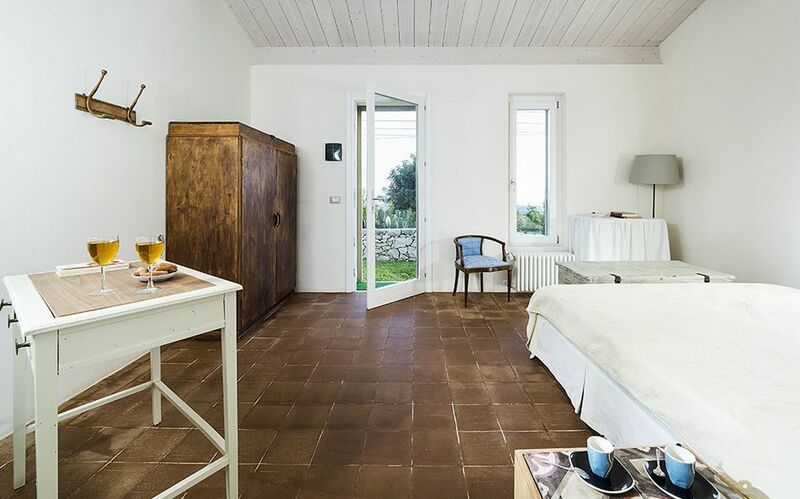 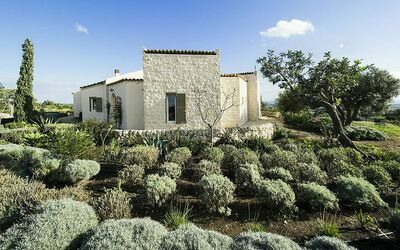 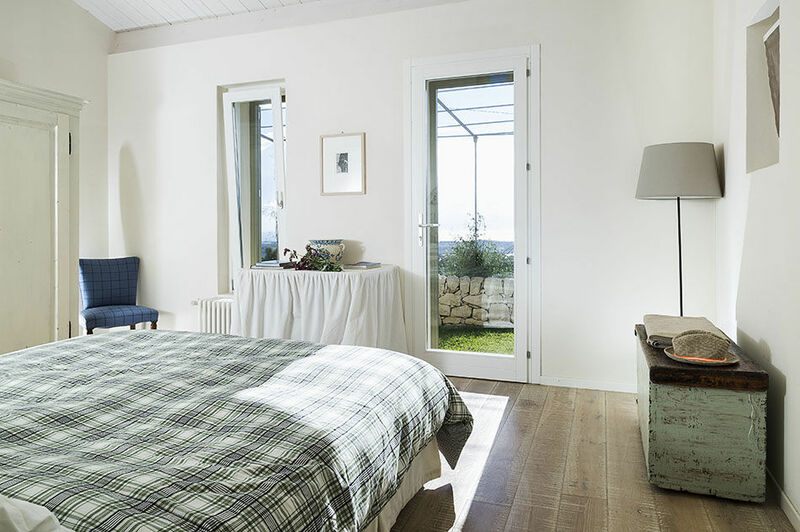 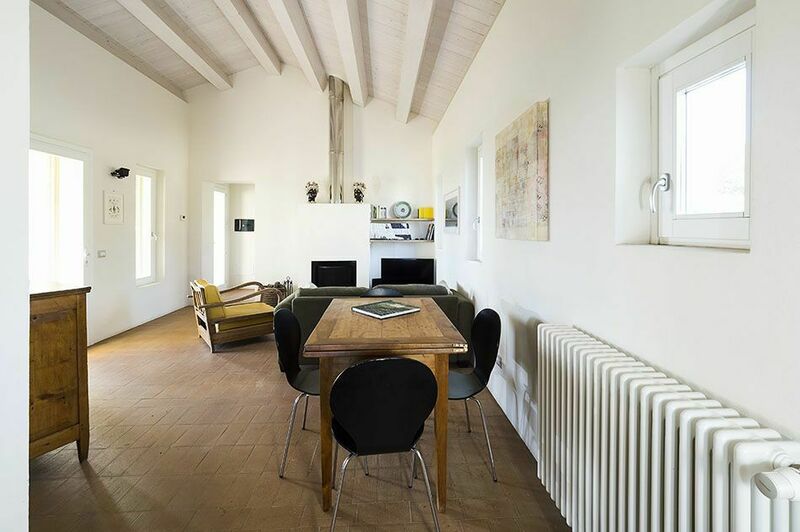 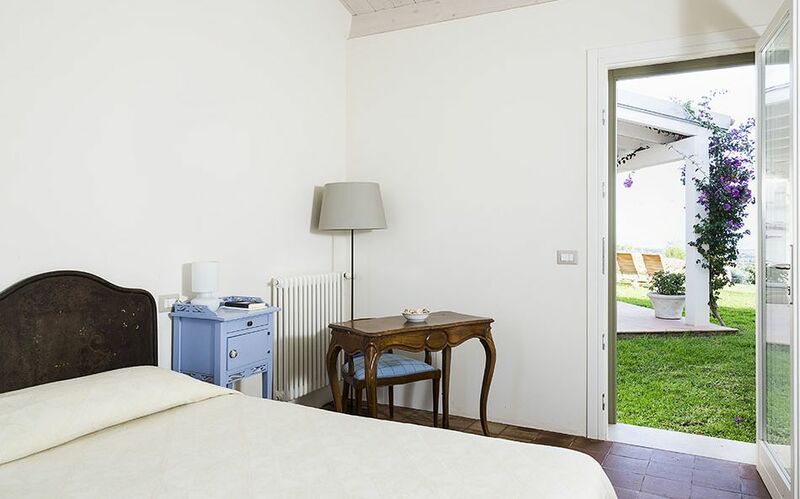 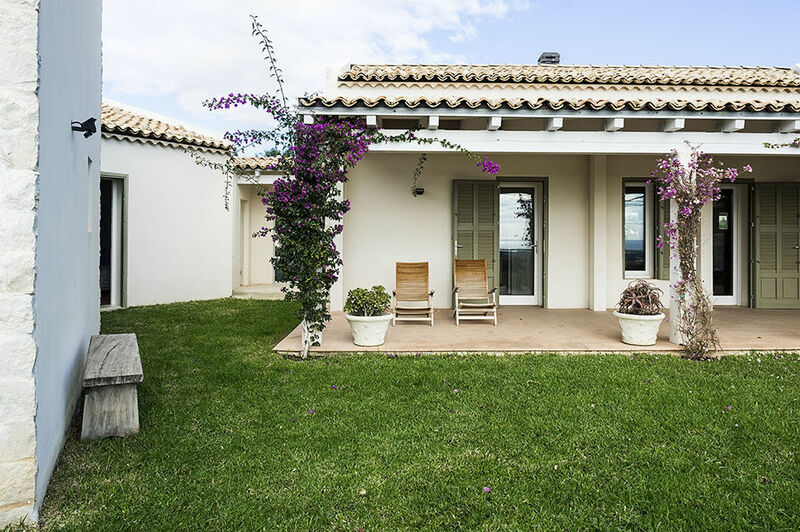 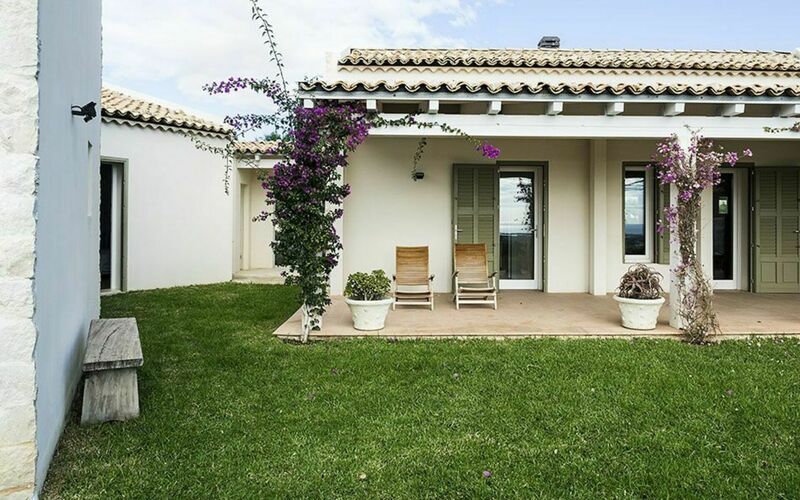 Cuore is a beautiful property located near Sampieri, a typical fishing village on the south-east of Sicily renowned for its long, golden sandy beach. 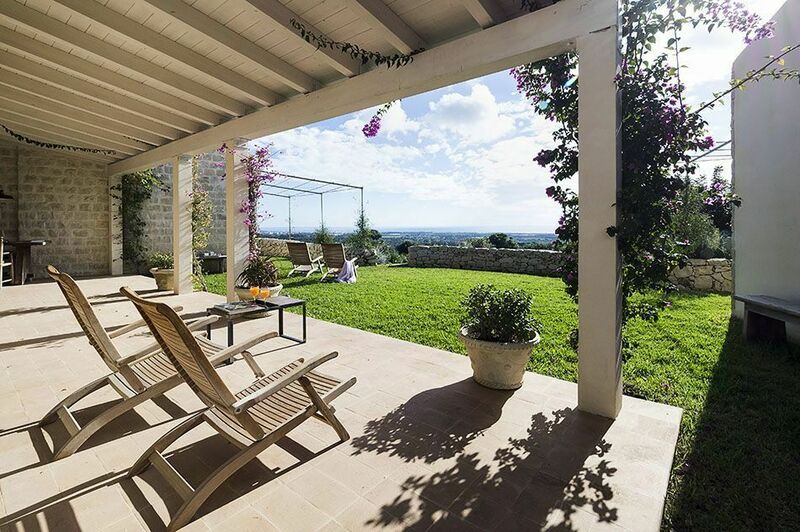 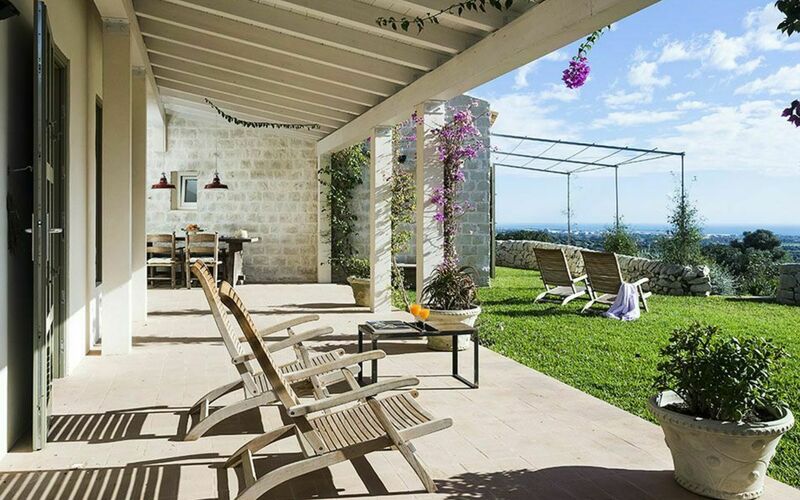 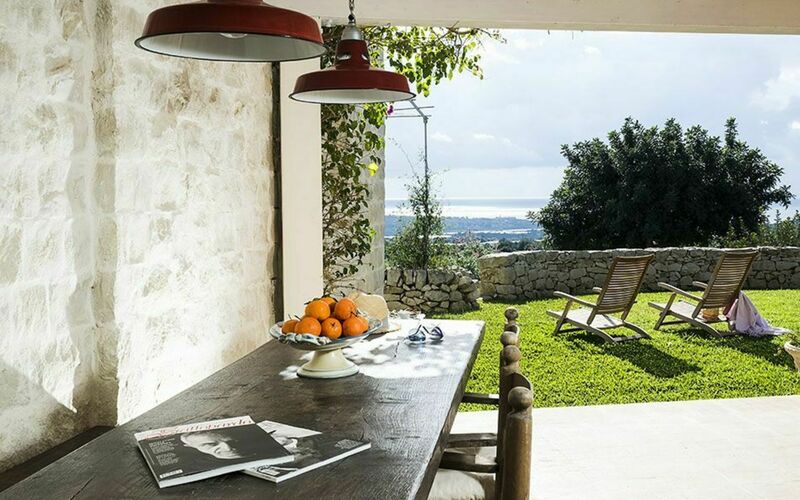 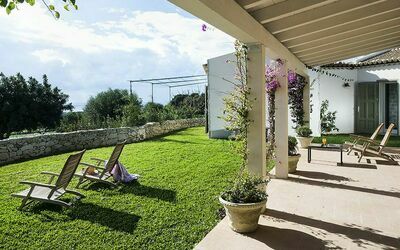 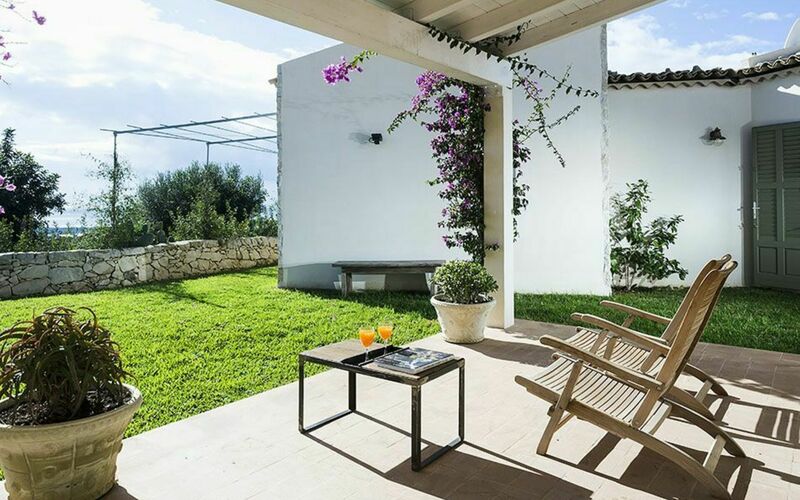 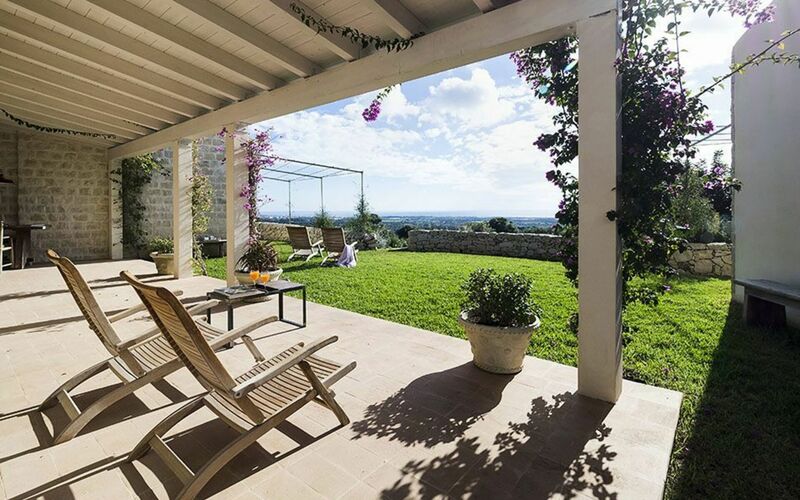 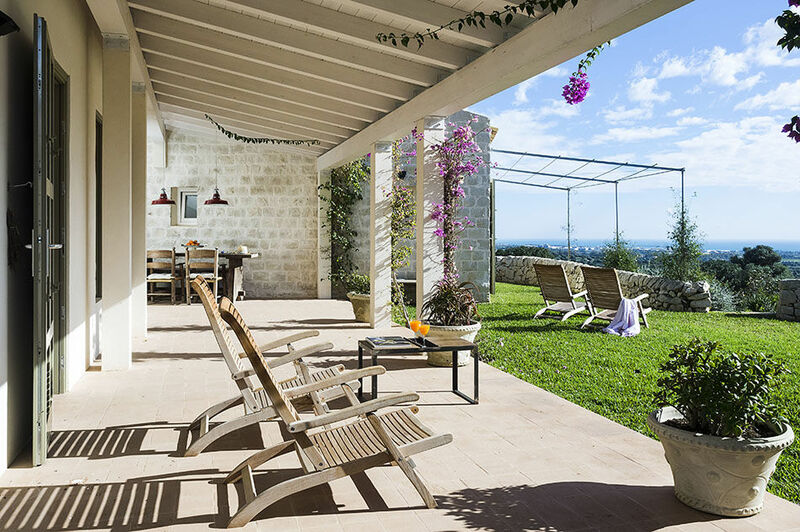 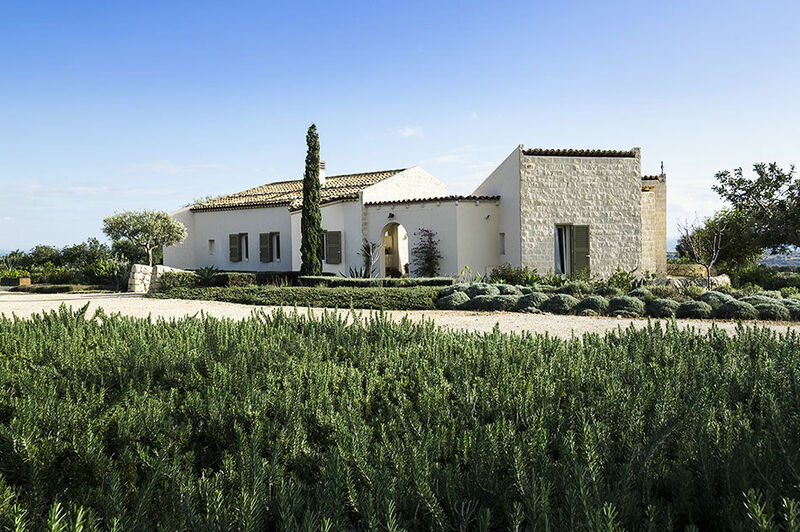 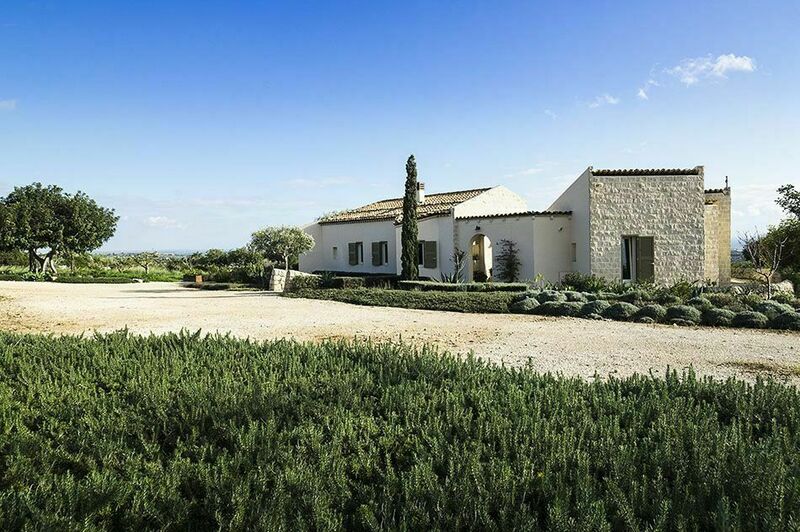 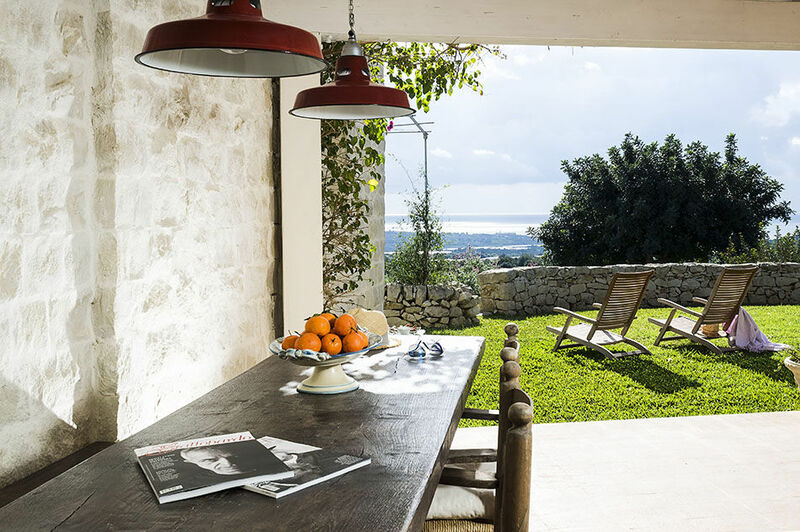 Immersed in greenery, but only a few minutes' drive from the sea, the villa offers a large equipped terrace and a lush garden, perfect spots to enjoy a relaxing holiday among the scents and colours of the Sicilian countryside. 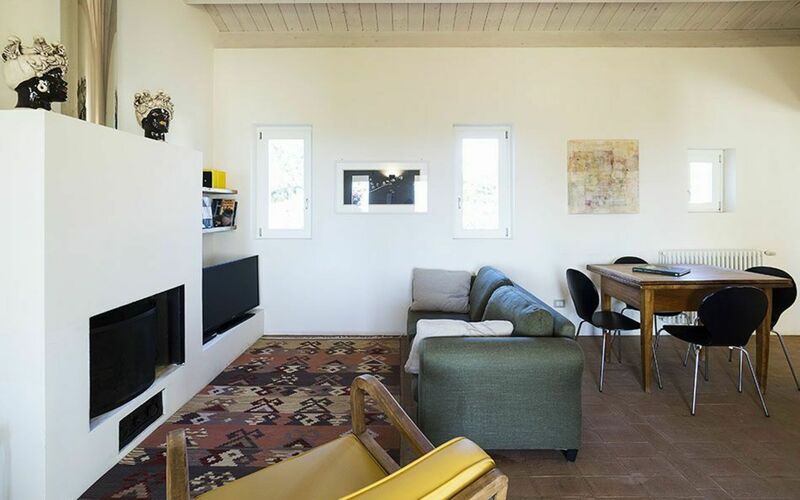 Consisting of two, adjacent housing units, CuoreVerde features large, cosy interiors furnished with both taste and comfort in mind. The main house includes a living/dining room with fireplace, a kitchen, a study, a toilet and a master bedroom with en-suite bathroom. Whilst in the close annexe there are two further double bedrooms with en-suite bathroom, accessed from outside. 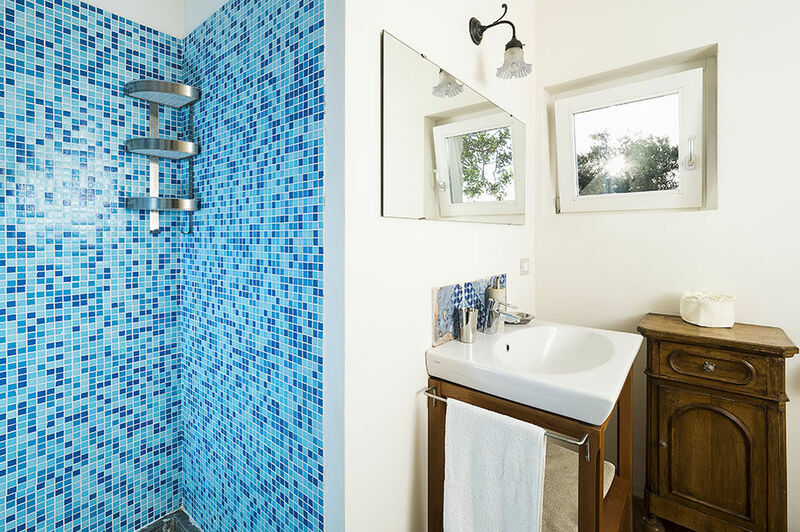 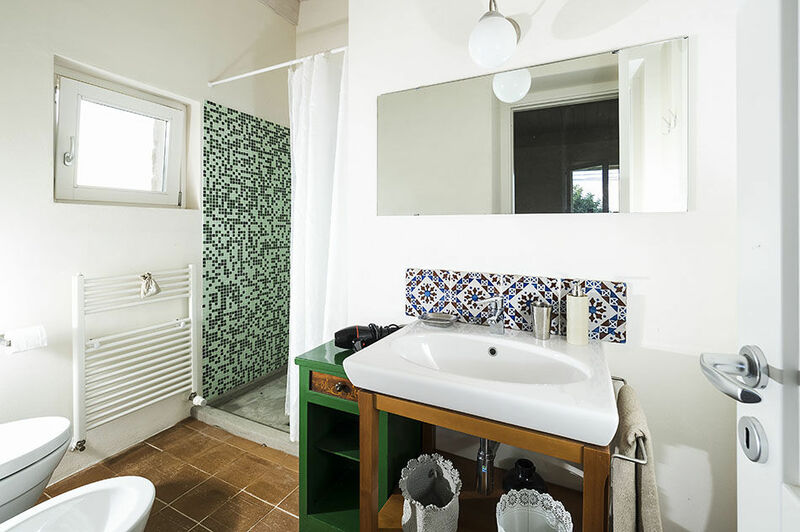 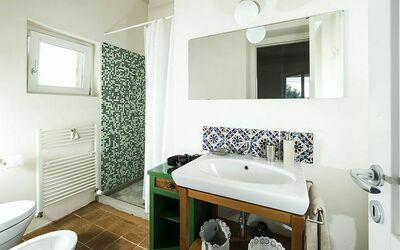 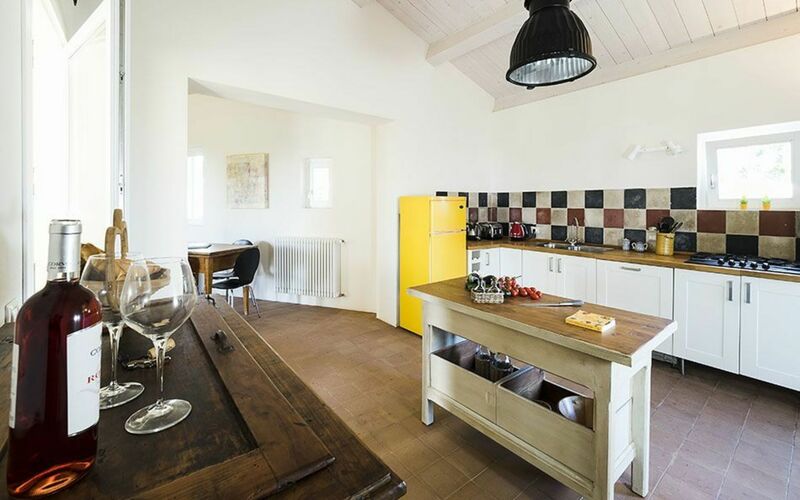 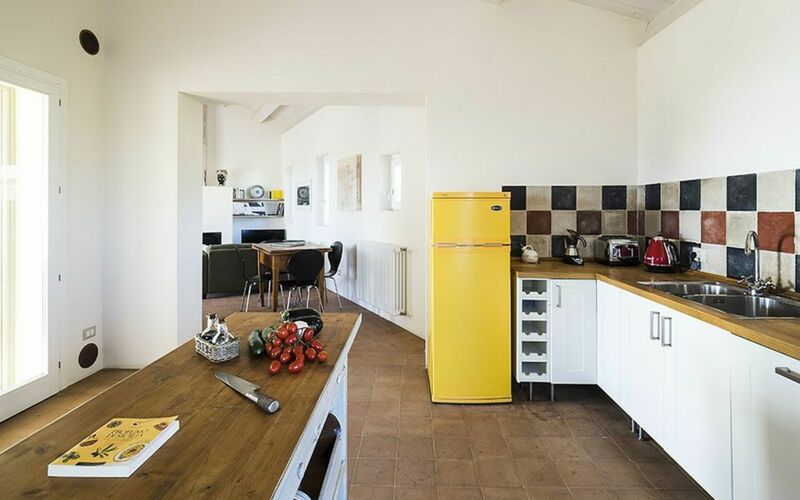 The villa comes also with internet Wi-Fi, TV, washing machine, dishwasher, external shower, fireplace and heating. 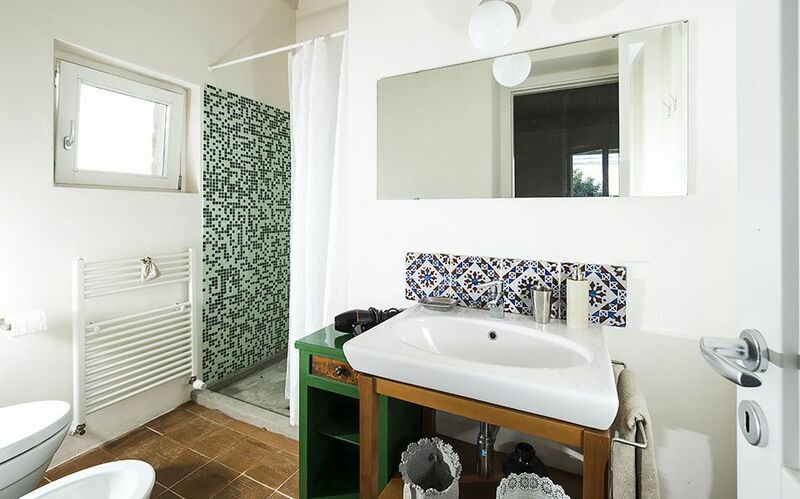 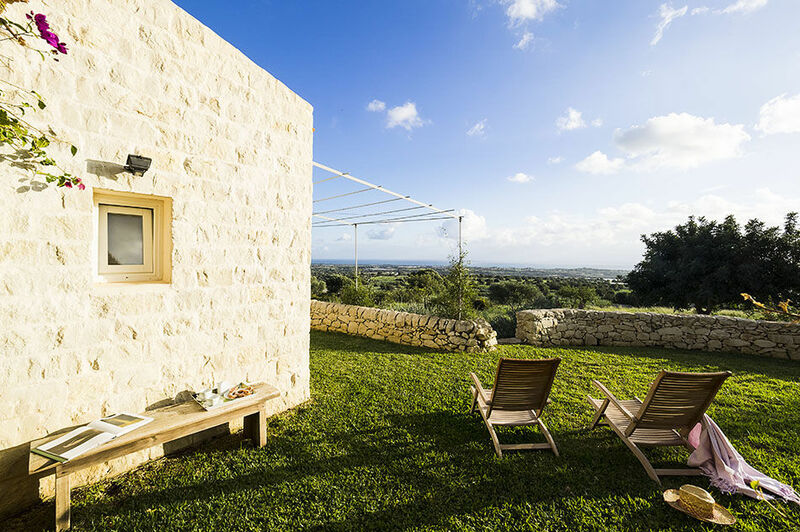 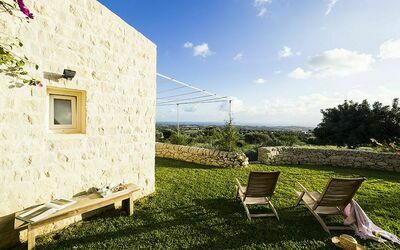 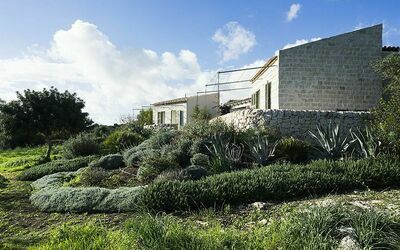 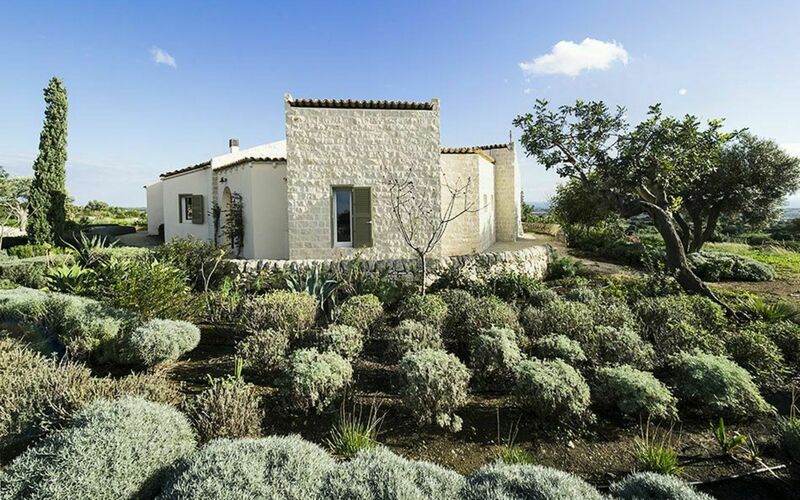 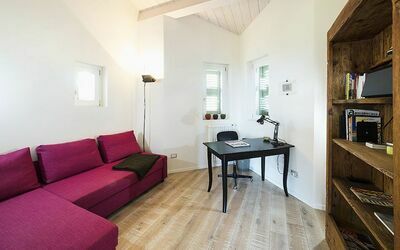 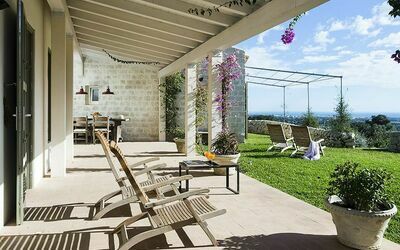 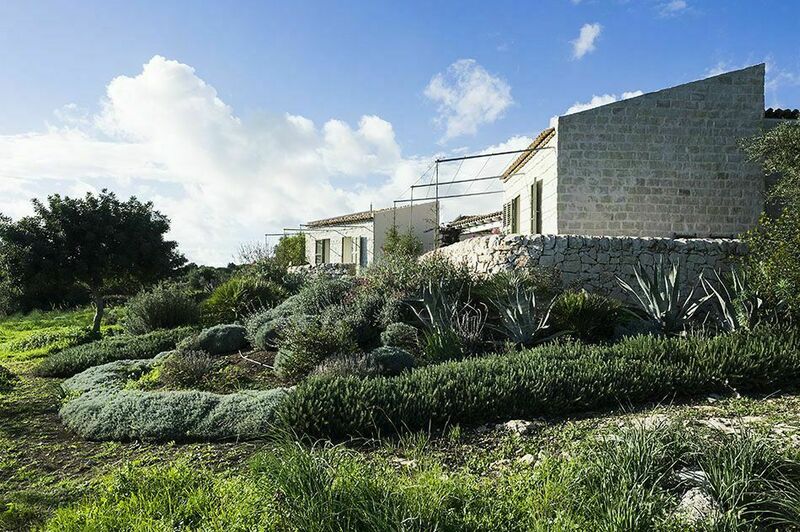 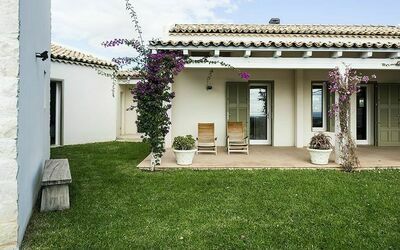 The quiet, sunny and panoramic location of the property, besides being convenient for reaching the beach, is ideal for visiting the baroque towns of Scicli, Modica, Ragusa-Ibla and Noto, but also Marina di Ragusa with its clubs together with the other places of the Inspector Montalbano series such as Punta Secca and the Donnafugata Castle. 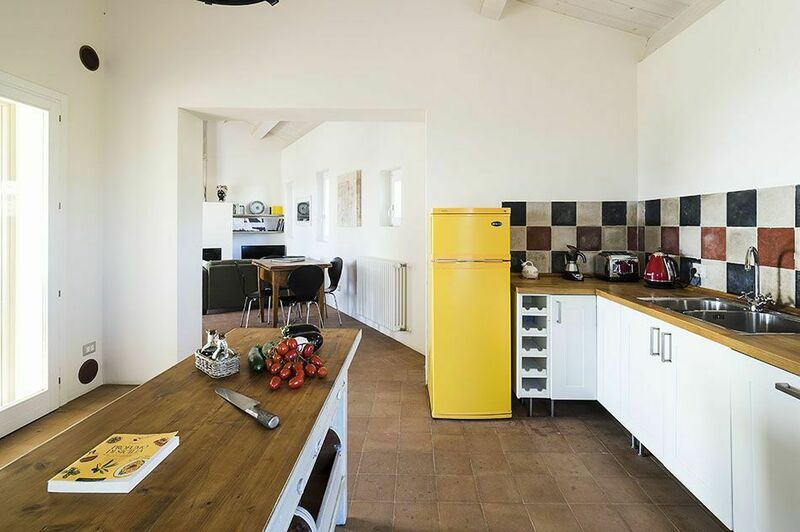 MAIN HOUSE Ground Floor: living/dining room with fireplace, kitchen, study, 1 bathroom/laundry, 1 double bedroom with en-suite shower. 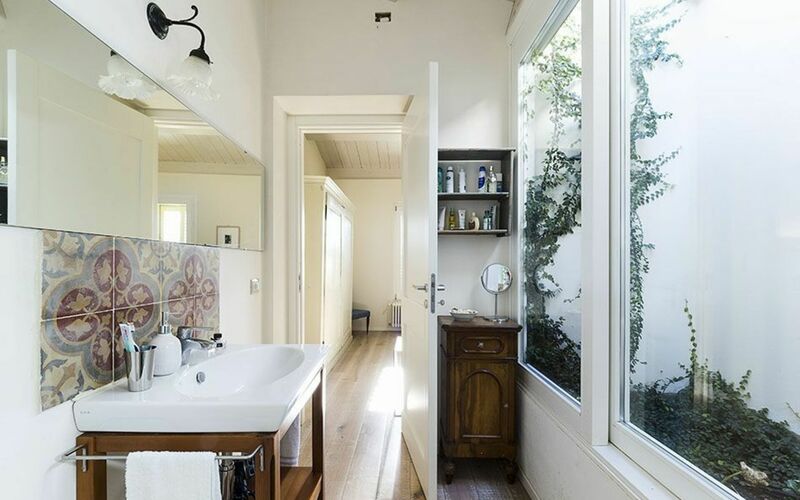 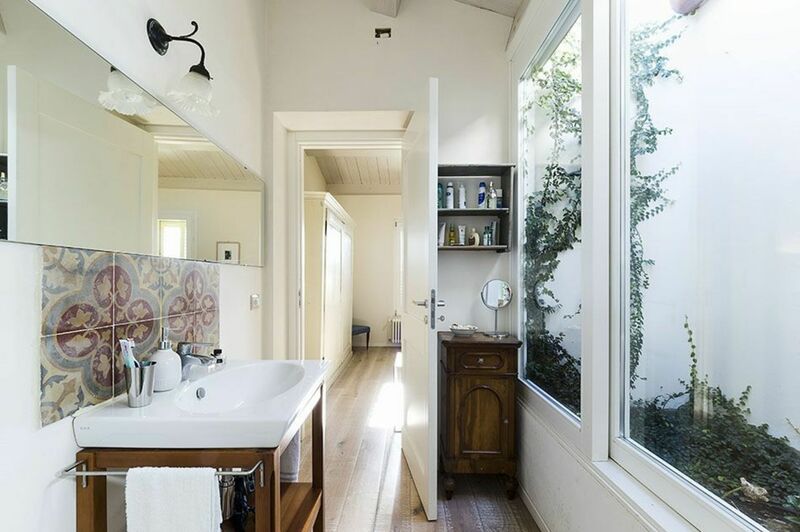 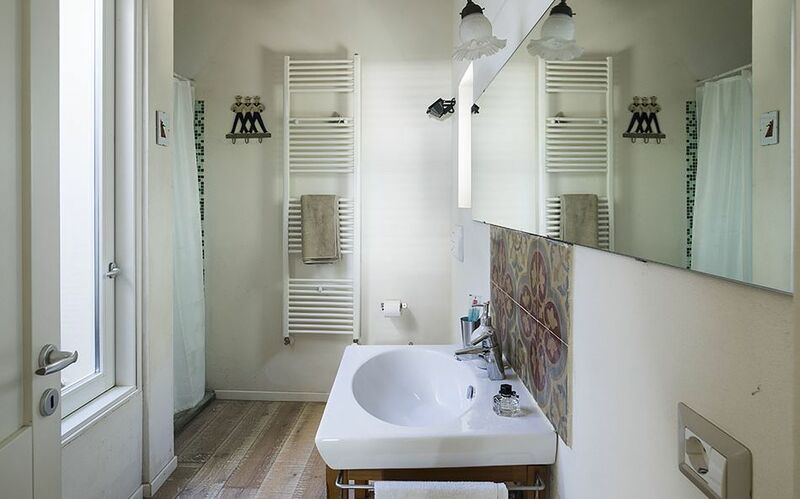 ANNEXE Ground Floor: 2 double bedrooms with en-suite shower (accessed from outside). 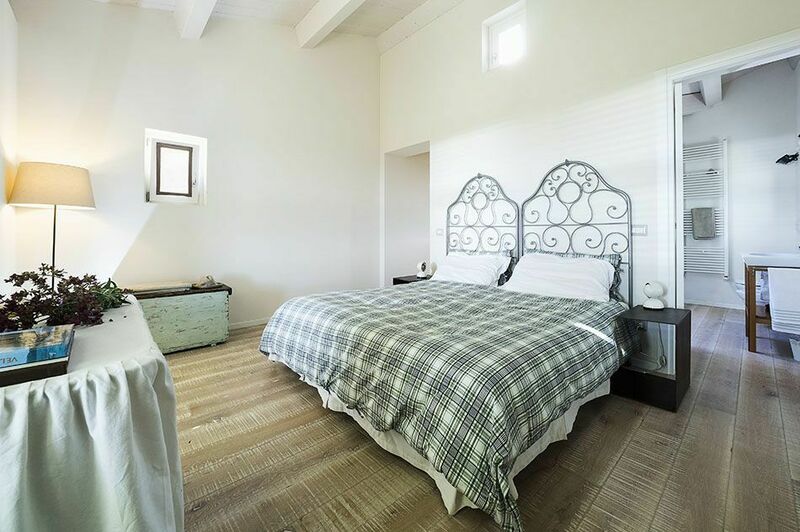 Jan 05, 2019 May 18, 2019 Any 7 € 160 n.a. May 18, 2019 Jun 08, 2019 Any 7 € 185 n.a. 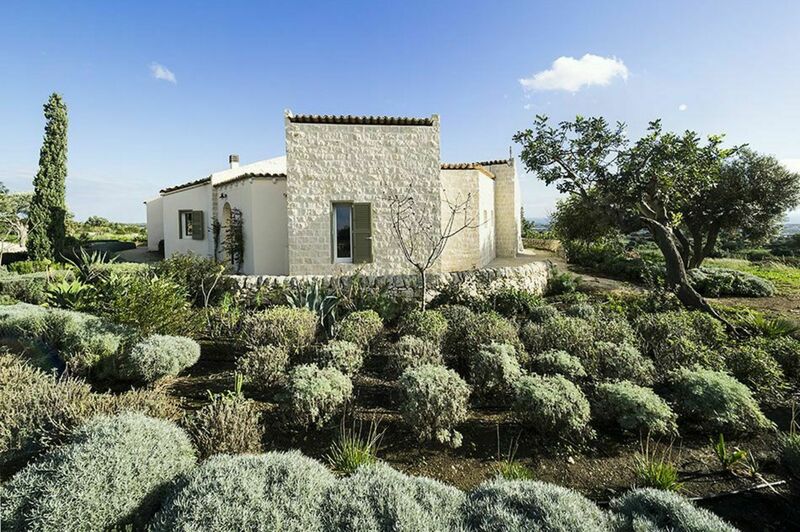 Jun 08, 2019 Jul 06, 2019 Any 7 € 230 n.a. Jul 06, 2019 Jul 27, 2019 Any 7 € 298 n.a. 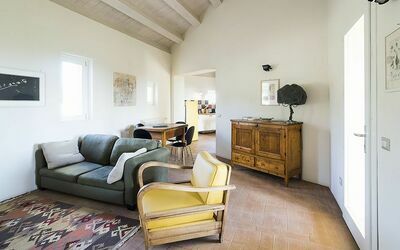 Jul 27, 2019 Aug 24, 2019 Any 7 € 368 n.a. Aug 24, 2019 Aug 31, 2019 Any 7 € 298 n.a. 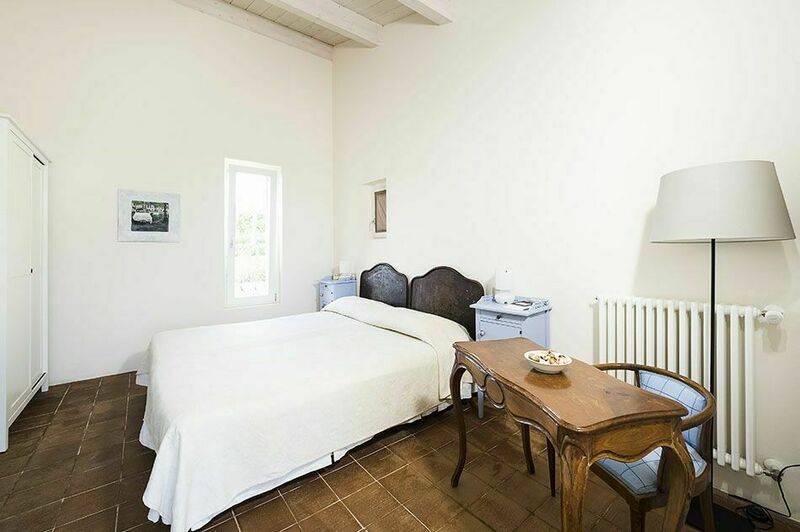 Aug 31, 2019 Sep 14, 2019 Any 7 € 230 n.a. Sep 14, 2019 Sep 28, 2019 Any 7 € 185 n.a. Sep 28, 2019 Jan 04, 2020 Any 7 € 160 n.a.